Many possibilities in this nice 2,000 sq. ft. Industrial building space. Reception area, plus private office with it's own 1/2 bath, another 1/2 bath in hall area. Two large open rooms, great for storage with a second double door entry. 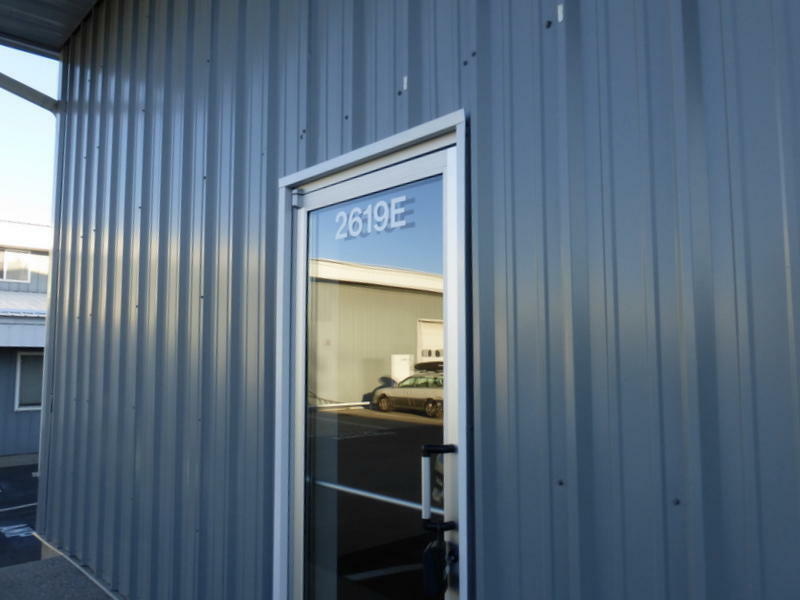 Location is in Olds Station in Industrial complex near the Loop trail. 2 assigned parking spaces plus open parking.